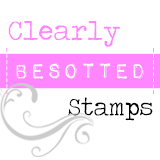 Crafting Confessions: 2 Sentiment Stamps = 1 Joke Card! 2 Sentiment Stamps = 1 Joke Card! Check out the orignial post of this card here. In fact, I was totally taken with Jen's use of patterned paper. I have the hugest hoard stash pile of patterned paper that I stroke and dare not use; it's one of my New Year's Resolutions to actually use up some of that patterned paper, and Jen's card inspired me to get a move on with it! 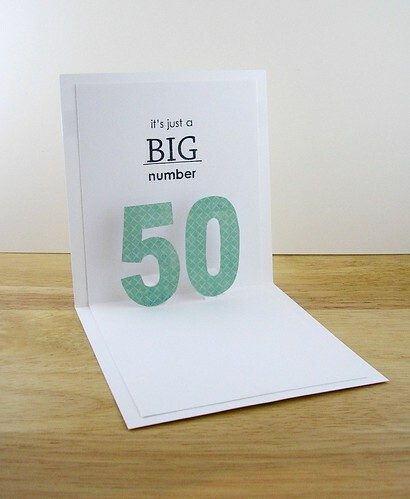 In combination with CASE Study, I was also commissioned to make a card for a colleague's 50th Birthday this week. ...let's take a peek inside, shall we? ...and now play along with us! 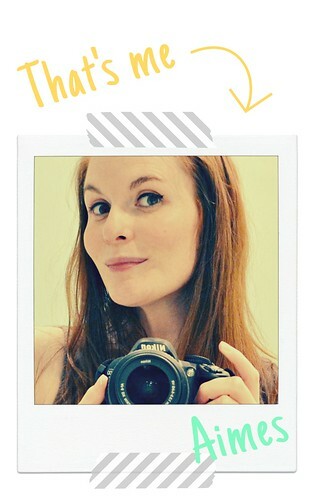 Thank you so much for visiting this tiny corner of Blogland! So fun! Love the cheeky popped-up numbers! And hope the broken toe heals quickly - not fun for either of you! Brilliantly funny!! 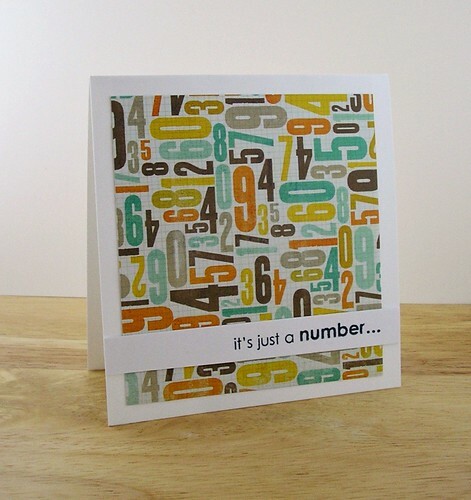 Love that patterned paper--perfect for this card! absolutely FAB 50 card:) broken toe...friday the 13th? Yipes. Ahh..first your ankle...now is toe. I think you two need to be confined to the coach together :)! Your card is fab Aimes...love how the 50 pops! I love it! It's brilliant! Heehee! This is perfectly perfect, Aimes! I love the surprise of the pop-up numbers and funny sentiment on the inside! Oh Aimes, this is fabulous! HAHAHA! What a clever card! It's fab! But poor you having to cope with Chris and his big toe - how did he manage that?? what a great card Aimes...brilliant use of numbers! OMG! How cute is this? I LOVE those pop up numbers! SOO fun!! Ha, fab card Aimes, love it! How fun is this card! LOVE the pop-ups Miss Aimes! GREAT card!